A professional, visually appealing website is the cornerstone of a blockchain project’s online presence. If you are looking to raise funds through an ICO or STO or are planning to launch a new decentralized digital currency, a professionally-crafted website will get you started off on the right foot. 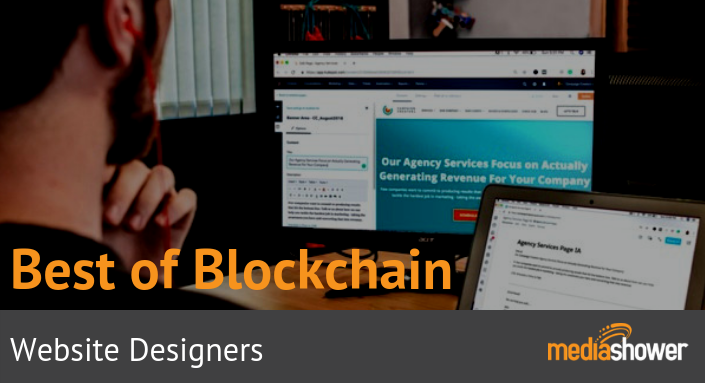 To help you with the creation of a powerful online presence, we have compiled a list of the best website designers for blockchain, cryptocurrency, and ICO that you can hire in 2019. If you want Media Shower to help you with your token sale marketing campaign, download our ICO marketing spreadsheet and contact us now.